Research scholars are awarded scholarships by Dartmouth’s Undergraduate Advising & Research for their work with the Political Violence Lab. These students commit 7-12 hours per week to the lab. Current and previous research scholars are listed below. Luke ('20) is from Connecticut, majoring in Government and minoring in Public Policy and Middle Eastern Studies. Specifically, he is interested in US foreign and defense policy, and the use of drones. While proficient in Spanish from traveling and studying in Latin America, he has also taken up Arabic and developed an appreciation for the language and culture. In addition to the Political Violence Lab, Luke is a senior editor for World Outlook, Dartmouth's Undergraduate International Affairs Journal, and a researcher at the Rockefeller Center's Policy Research Shop, where he has analyzed possible drone regulation for New Hampshire. Luke is a passionate rugby player who starts for Dartmouth and has represented the United States at the youth international level. Ajaipal ('20) is from Santa Clara, CA. At Dartmouth, he has been involved with the Great Issues Scholars program, the South Asian Student Association, and the Rocky Entrepreneurship Business and Leadership Club. Ajaipal serves as the youth representative on the national board of directors of Sister Cities International, where he works to build bridges across cultures. 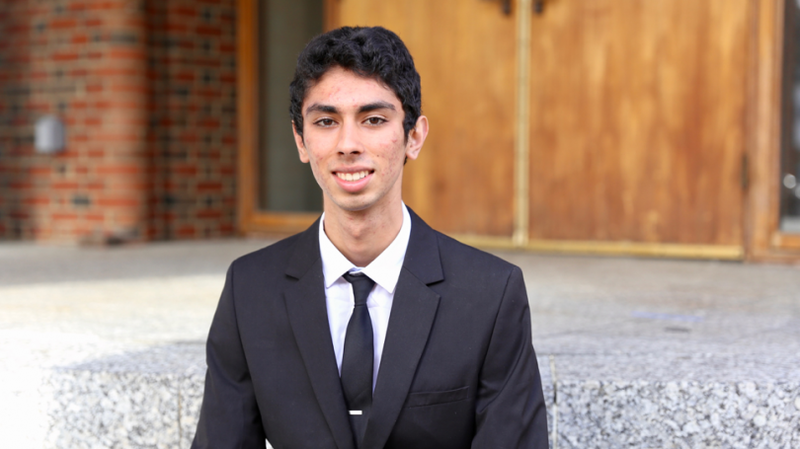 His experiences serving on the board have inspired him to major in Government at Dartmouth. At home in California, Ajaipal loves to spend time outdoors and go on scenic drives with his friends. Liam ('20) is from Shrewsbury, Massachusetts. He is a history major, with a focus on American history, and a government minor at Dartmouth College. Liam has previously worked as an intern in the office of Congressman Jim McGovern (MA-2) as an organizer on numerous political campaigns, and as the race director for Turkey Trot for the Memory–– a yearly road-race which has raised over $150,000 for the Alzheimer's Association. In addition, Liam was a member of the Coalition for Addiction Prevention and Education, an organization which united the public and private sector to address the opioid crisis and drug misuse. At Dartmouth, he is a member of the Heavyweight Rowing team, and a volunteer in the Dart to Hart mentoring program. Hyemin ('20) is from Syracuse, NY. At Dartmouth, she studies government, philosophy, and history. In addition to serving as the Special Lab Assistant to lab, she serves as the associate managing editor for The Dartmouth and is a War and Peace Fellow at the Dickey Center for International Understanding. Hyemin recently studied abroad at Beijing Normal University and the University of Edinburgh for Chinese and philosophy, respectively, and spent the past winter term working as a legislative intern at the Office of Senator Kirsten Gillibrand in Washington, D.C. This upcoming winter, Hyemin will be interning at the State Department. After graduation, she hopes to attend law school. Summer ('20) is from New York City. She is a Quantitative Social Science major and an International Studies minor interested in spatial analysis of global social issues, ranging from segregation within cities to movements of participants in wars. In addition to working in the Political Violence Lab, she is helping the geography department create a GIS database of historical human interactions in New England; she documents and digitalizes data about birthplaces and current residences from marriage records to observe changes in interactions over time. She is also the Research and Analysis Chair of the Inter-Sorority Council, where she conducts research into potential issues in the Greek System and generates recommendations for policy changes in the future based on results. When not working, she is probably reading, playing badminton at the gym, waiting on the KAF line, or down by the river for a swim. Justin ('21) is from Palo Alto, California. At Dartmouth, he plans to major in Government or Quantitative Social Sciences and minor in Public Policy. In high school, he was involved in the TEDx club, his youth leadership group, and multiple sports. Outside of the Political Violence Lab, Justin is a captain and outreach chairman for a Dartmouth Ultimate Frisbee team and associate editor for the sports section of The Dartmouth newspaper. Last summer, Justin interned at the National Disability Institute in Washington D.C., where he participated in Congressional lobbying. In his free time, Justin loves to hike in the New Hampshire wilderness, root for his hometown San Francisco Giants in baseball, and hang out with friends on the Dartmouth Green. Karina ('19) is from Tucson, Arizona. In high school, she was a part of her school's student council, debate team, Chinese language competition team, and Science Olympiad team. At Dartmouth, Karina is a Government and Chinese double major. 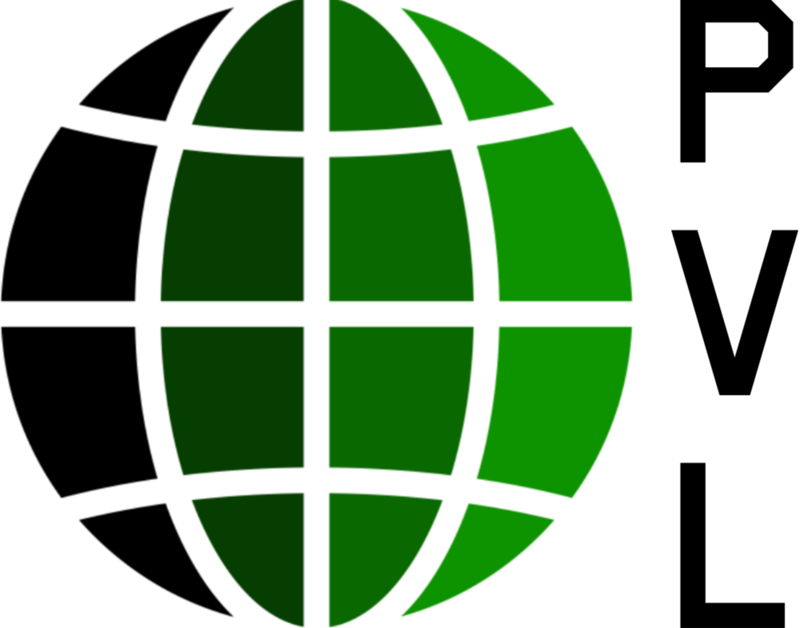 She is involved with World Outlook: Dartmouth's Undergraduate International Affairs Journal, Cannan Club — a group of student-athletes that assists with teaching PE classes at an elementary school in Canaan — the Summer Enrichment program at Dartmouth (SEAD), and the Dartmouth Women’s Rugby Team. She is passionate about Chinese language and international relations, and she plans to pursue a master’s degree after graduation. Michael ('21) is an undergraduate student at Dartmouth College in the Class of 2021. Michael is a prospective government major with interests in government, economics, law and public policy. His notable accomplishment as a researcher is recognition as a Regeneron Science Talent Search Top 300 Scholar for his work studying US political primary election trends. He has also earned recognition at the Long Island Science and Engineering Fair, New York State Science and Engineering Fair and the New York State Archives Research Competition for studies related to political science and economics. Michael’s team was also the New York State Champion of the 2017 National Economics Challenge. On campus, Michael works as an Associate Editor for the Dartmouth Law Journal, a Grader for Professor Ferwerda of the Dartmouth Government Department, and as a Research Assistant to Dr. Andrew Shaver at the Dickey Center for International Understanding. Uma ('20) intends to major in Psychology, with interests in mental health, conflict studies, and child development. Uma became interested in these subjects before starting college, when she spent one year serving as a tutor and mentor to at-risk third graders through AmeriCorps. As she tried to help her students learn and overcome emotional challenges, Uma grew more interested in the human mind. 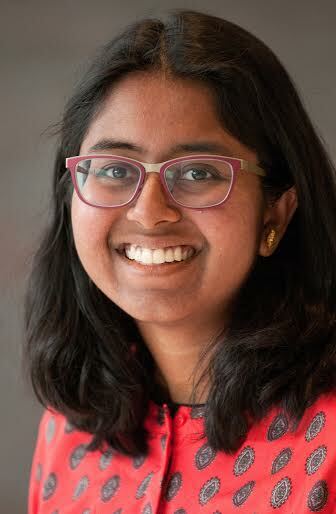 Outside of the Political Violence Lab, Uma is the President of Health Access For All (HAFA), a student group with the mission of fighting healthcare inequalities in the Upper Valley. She also serves as a member of the Student and Presidential Committee on Sexual Assault (SPCSA) and the Student Advisory Board for the Sexual Violence Prevention Project. After graduating from Dartmouth, she hopes to pursue her research interests through a career in academia. 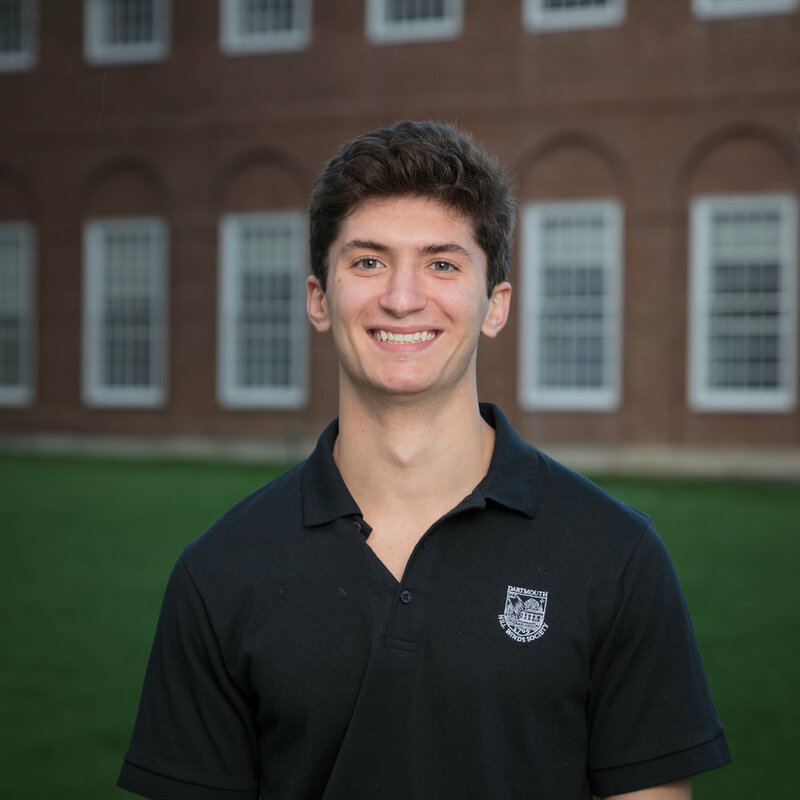 Dominic ('20) plans to major in History while focusing on foreign relations with the Middle East at Dartmouth College. Dominic also enjoys studying the intricacies of Islam in an attempt to understand a core belief system of a large part of the world. In his own words, he wishes to “understand how and why things are the way they are.” Following graduation, he hopes to work in intelligence for the federal government. Apart from his studies, Dominic is an avid runner and member of the Cross Country and Indoor and Outdoor Track and Field teams at Dartmouth. Dominic also enjoys playing and writing music, and is a member of the campus band “Read Receipts." Zach ('20) studies math with a focus on statistics at Dartmouth. Along with his work for the Political Violence Lab, Zach is the Vice Chair of the Dartmouth West House Council and a Leader on the Climbing team. Zach is interested in the various applications of statistics in social sciences and other fields. Sam ('19) grew up in New Jersey and graduated from Demarest High School. At Dartmouth, Sam is a Government major, with concentrations in international relations and political analysis, and a Public Policy minor. On campus, he is a pole vaulter on the Men’s Track and Field Team, a student-alumni ambassador in the Hill Winds Society, a peer tutor in the Government and French departments, and a Rockefeller Leadership Fellow. In the past, he has also worked as a project leader on the Business Staff of The Dartmouth Newspaper, a mentor for Thetford elementary students, and a student-organizer for Dartmouth Freshman Orientation. His work experience includes working alongside American businesses as a Commercial Service Intern at the US Embassy in Paris and as a Business Development Intern at Vocate. 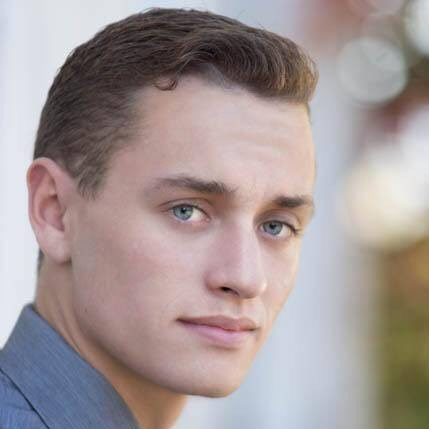 In his free time, Sam enjoys hiking, running, and relaxing on the Connecticut River. Ellie ('20) studies sociology and geography at Dartmouth College. In addition to her involvement in the Political Violence Lab, she is also heavily involved in her sorority Sigma Delta and the sexual violence prevention group Movement Against Violence. She also volunteers at a local elementary school through a club called Growing Change, and does additional research in the sociology department. Hailing from Reading, Massachusetts, Ellie enjoys spending time with her family and her dog Gus. Nick ('20) hails from Seattle, Washington where he grew up in a Cantonese-speaking household, studied Mandarin throughout Elementary school, French in High School, and continues to study French in addition to Diné (Navajo) at Dartmouth. At Dartmouth, Nicholas is also a Native American Studies and Government double major and a Sophomore Research Scholar. His goal is to promote international understanding — particularly in advancing indigenous rights, sovereignty, and affairs — in a “post”-colonial international order that has systemically branded indigenous peoples as insurgent groups or displaced dependents. On campus, Nicholas is involved with the Dartmouth Law Journal, archives at the Rauner Special Collection Library, PRIDE Programming Committee, Asian Pacific American Heritage Month (APAHM) Committee, and the Dartmouth Minority Pre-Law Association. After graduation, Nicholas plans to enlist with the Peace Corps before attending IR graduate school or law school.